Fee earning v Practice management. How is your time best spent? If you want a cost effective solution to reduce the burden of endless administration and compliance, then look no further for help and advice with all aspects of your practice management. 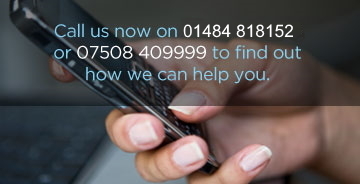 We also offer telephone or email support, so help is there when you need it. Our outsourced practice management solutions are flexible to suit your firm and budget, with monthly packages starting from £200 + VAT.